Home » Who’s In Our Centre! Here at Portlaoise Enterprise Centre we are home to lots of diverse businesses all operating under one roof. That’s because all our businesses have one thing in common, they want the professional services and benefits that come from being based here in the Centre. Not only is it a cost-effective base but it’s a community. Fostering friendships and business alliances is part of our ethos. Where else would design meet engineering meet financial planning? But that’s not the only businesses we’re home to, have a look below at the rest of our community. 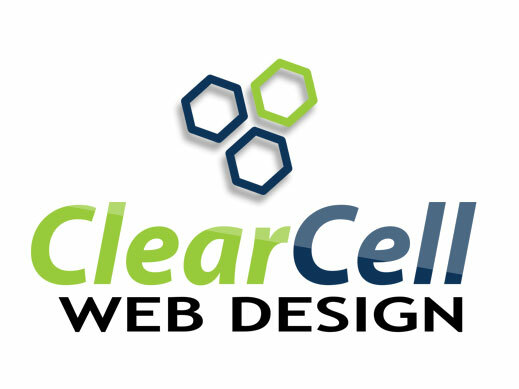 ClearCell Web Design is the midlands newest and fastest growing web design agencies. We provide a range of services including: high quality brochure web design and ecommerce web design. A websites strength is in its planning, setting out what it has to do and how it has to do it is key to getting a website that will perform well. If you need a high quality website for your business ClearCell can build it. To learn more Call Us Today on 057 87 57222 ,click here to email us or click the button below. Mr Windscreen is Irelands leading windscreen repair and replacement company. Providing a Nationwide Service from our 17 depots and over eighty fully equipped mobile vehicles. 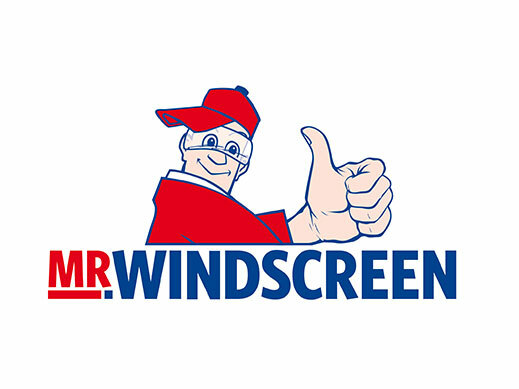 Mr Windscreen is an Irish company and is focused on safety and prompt service. The vast majority of insurers in Ireland relay on Mr Windscreen to take their customers out of trouble when they break a windscreen. To learn more Call Us Today on 1850 5 12345 or click the button below. 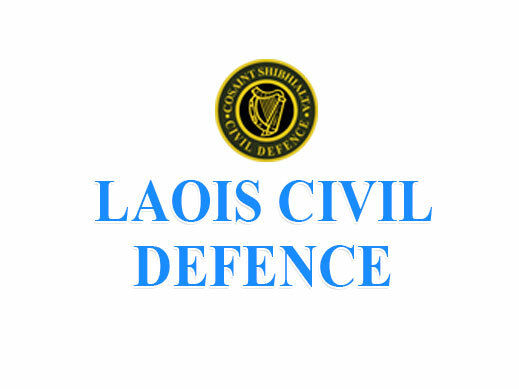 As part of a national roll out in each MEM region Laois Civil Defence was chosen as one of the eight County’s in the Country to roll out Remotely Piloted Aircraft (Drones) to aid in our operations. To learn more Call Us Today on (057) 8664106 , click here to email us or click the button below. 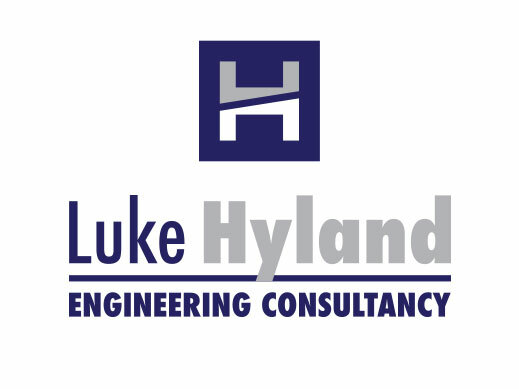 Located in the centre of Ireland we are an Engineering Consultancy Practice that deals with a cross section of civil and structural engineering duties nationally. We have an experienced staff of Chartered Engineers and pride ourselves on a timely, efficient turnaround of instructions from clients utilising our vast expertise ensuring our clients obtain the best possible outcome. At the helm of our Practice is Luke Hyland, Dip. Eng., B. Eng., C. Eng., M.I.E.I., Chartered Engineer who has in excess of 15 years experience dealing with a wide variety of engineering consultancy commissions. To learn more Call Us Today on (0)57 8630936 , click here to email us or click the button below. 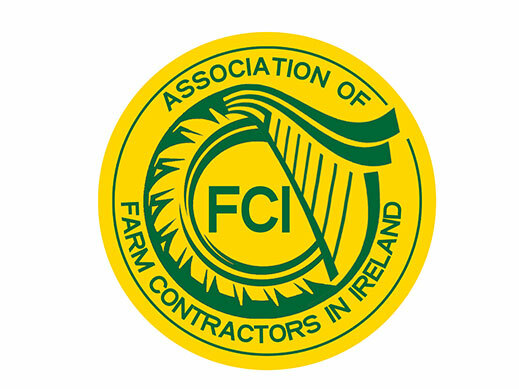 FCI’s main aim as an organisation is to provide a fair playing field for contractors North and South of the border.We will lobby government bodies at local, national and EU level on our members behalf. We are open to all contractors, both large and small. We want the small contractor to be as much involved in the organisation as the big contractor. To learn more Call Us Today on 087 755 1111​ , click here to email us or click the button below. Blue Bridge Design is a small studio where we produce handcrafted homewares, informed by the rules of architecture, geometry and contemporary form. Our products are designed and handcrafted in Ireland for people who like to match aesthetic and utility. Started during his architecture studies, Neil established Blue Bridge Design to create a handcrafted product range informed by the rules of architecture, geometry and contemporary form. 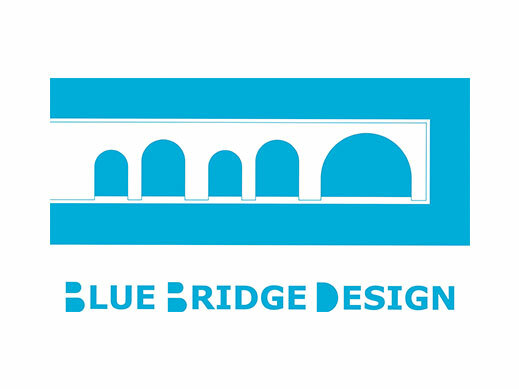 Here at Blue Bridge Design, there is nothing we love more then showcasing our design, come and see for your self. Email us at moc.l1556107655iamg@1556107655sngis1556107655edegd1556107655irbeu1556107655lb1556107655 or click the button below. Buttonbox Exhibition and Display Ltd design, manufacture and install award winningexhibition display stands to suit any budget in any location. We specialise in helping Irish companies exhibit in Ireland, the United Kingdom and Continental Europe, with experience of most major exhibition centres. We pride ourselves on our customer service and taking the stress away from our clients. 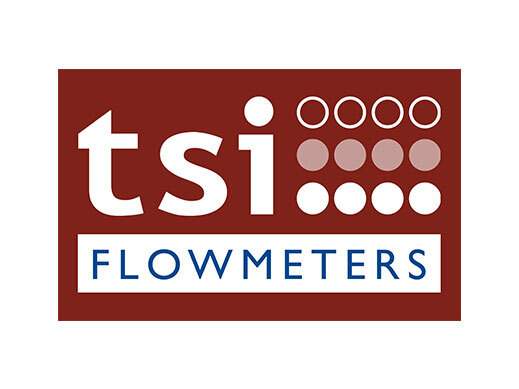 TSI Flowmeters Ltd. is the world’s leading provider of digital flowmeters, uniquely engineered to measure precise flow rates in pipes and tubes. Established in Ireland since 1999, we now supply businesses round the world with sophisticated flow-rate technology. Our flow meters have become standard in the fire emergency industry for use on appliances, especially in England, Ireland, Germany and New Zealand. All clients at Peavoy Financial Planning deal with the Business Owner which we believe is a very important criteria for solid Financial Plans and continuity of service. LaoisToday.ie is a quality, lively, fun, multimedia news service for the Laois community at home and abroad. The only locally-owned media platform and was since going live in February 2017 it has established itself as the go-to source of local information. Laois Today is the Number 1 local platform across all social media platforms with a significant presence on Facebook, Twitter, Instagram and Snapchat. Steven Miller, a native of Laois, is the owner and managing editor of LaoisToday.ie. Steven has 14 years journalism experience, 10 of those in an editorial role. At Glasscare we offer Insurers a unique service, which is the Outsourcing of Property claims, associated with burglary/break-in type insurance claims. Glasscare provides a Nationwide property repair/replacement solution to your Policy Holders. Founded in 2009, Glasscare operates from its offices in Portlaoise and is managed by its founder and Managing Director, Gerard Fitzgibbon who has over 20 years’ experience of providing Policy Holders with a Direct Billing Service in Ireland, at Glasscare the needs of the customer first. Weir Minerals Portlaoise is a Sales & Marketing support function for Weir Minerals marketing division in Australia. Being part of that division, we are focused on delivering global support for all regional departments in our company. This result helps us to deliver different levels of technical communication our customers.